Order by 29th March and we will take that risk for you. 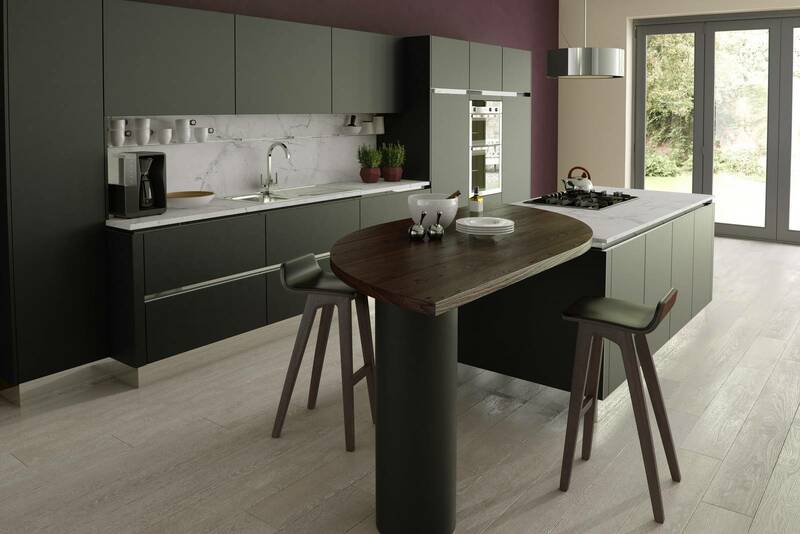 We would like to invite you along to view the wide selection of quality fitted kitchens we have to offer. 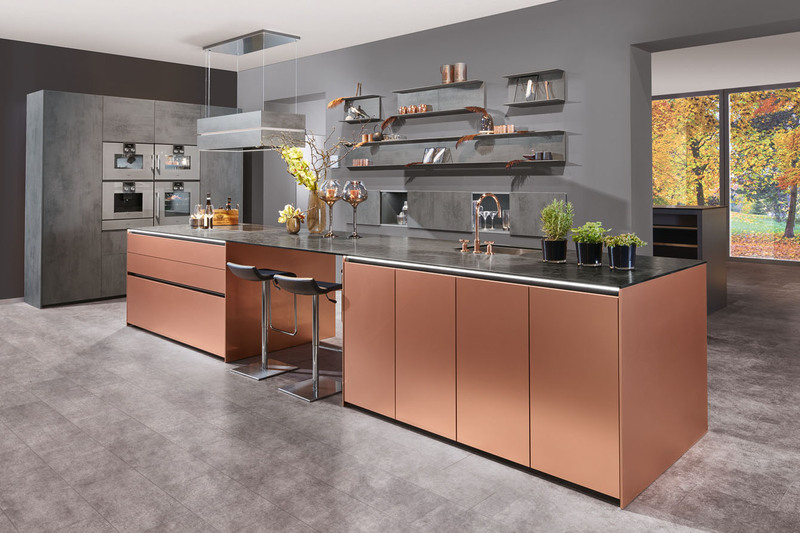 Beckermann German and Küchen Bespoke kitchens are the brands we specialise in and they provide us with unique features and ideas that we can use to create true Lifestyle Kitchen Designs for your home. 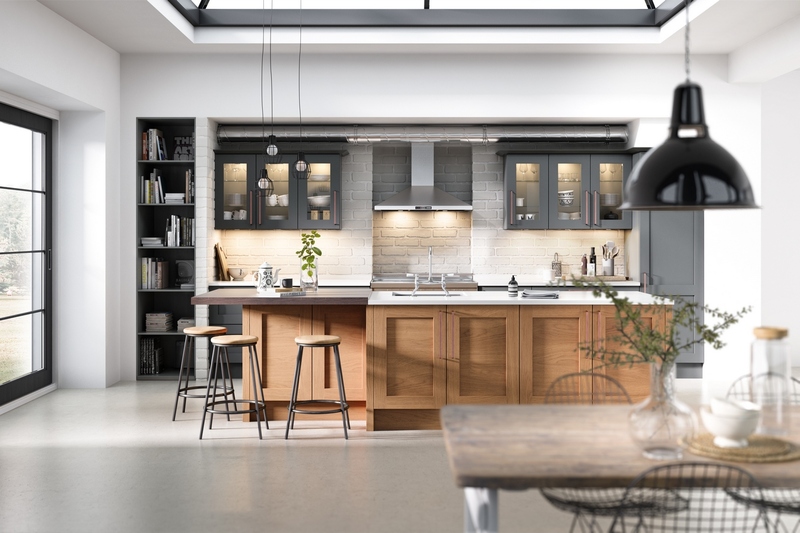 Our kitchens have been carefully selected after a thorough process to ensure we only offer our discerning customers the best quality, value, style and service. 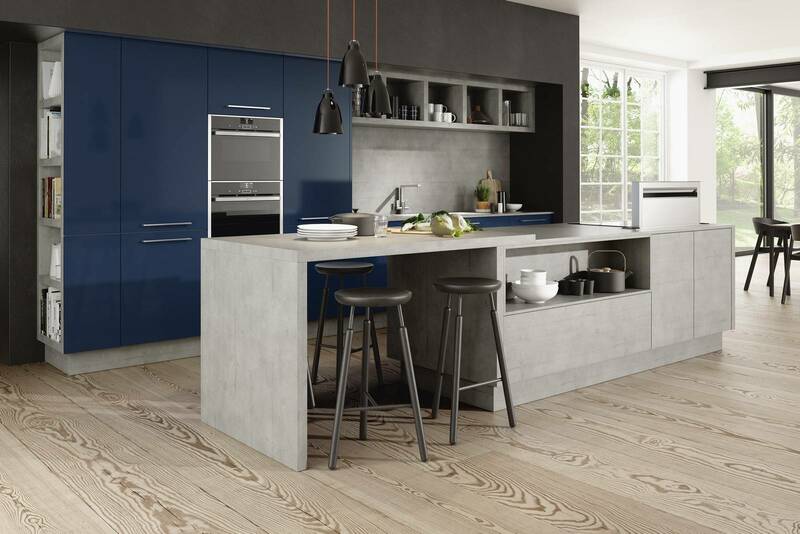 When we combine these with Siemens kitchen appliances and Silestone worktops, you can be sure that what you are buying is a top quality kitchen, that will be a pleasure to own and will enhance your lifestyle. 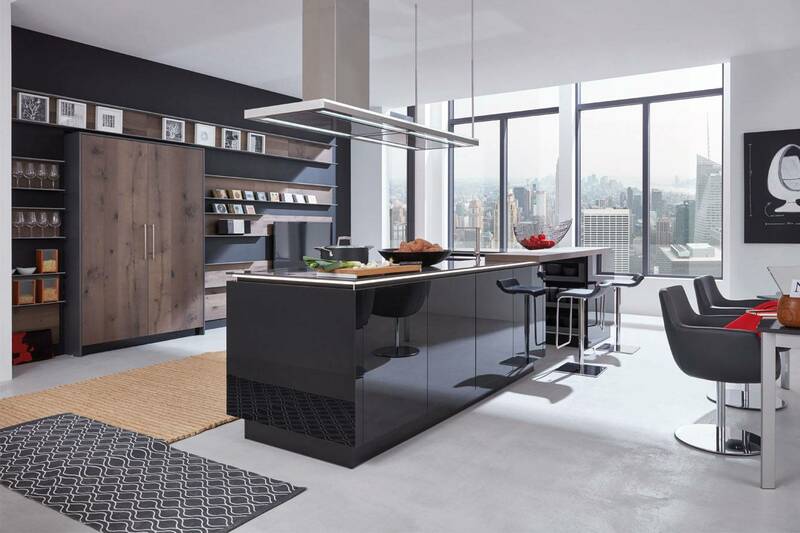 The standard of quality we provide is suited to those demanding only the very best in modern and classic kitchen designs. 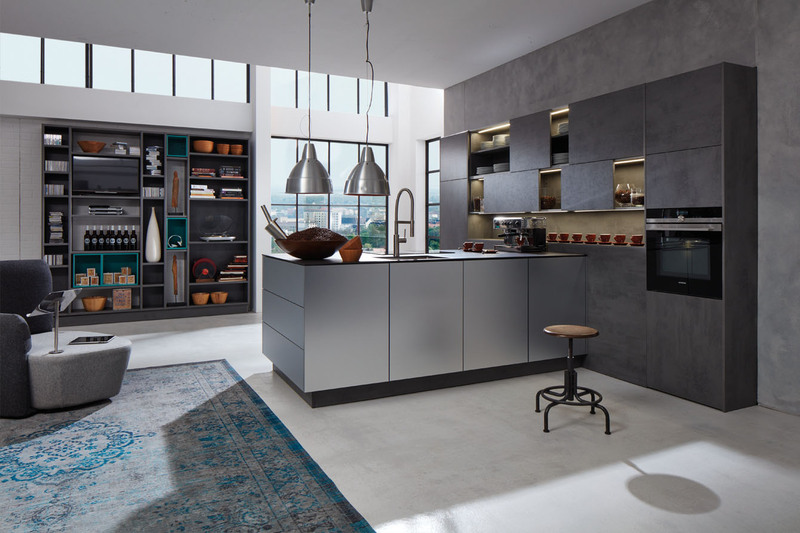 When you visit our Kitchen showrooms you will quickly gain an insight into why we are different. 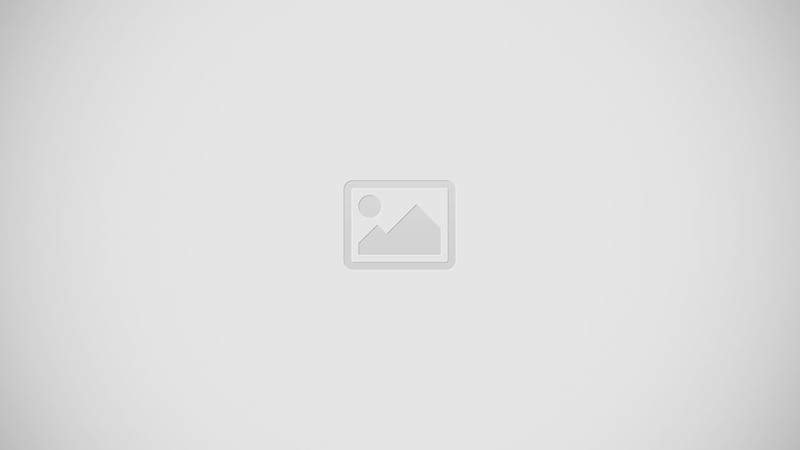 You will see not only the latest ideas in kitchen design but kitchen unit styles that no one else can offer you. These will allow us to give you a truly exciting concept for your new kitchen. 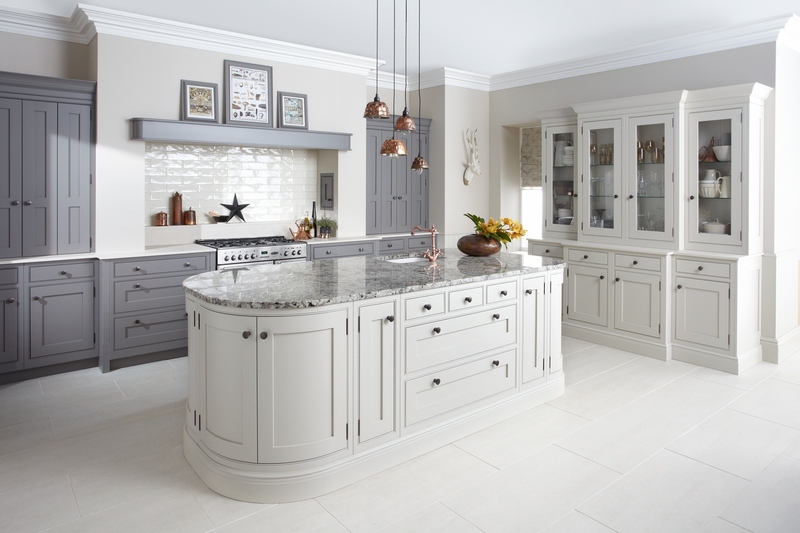 Seeing is believing so pay our Bromley or Dulwich kitchen showrooms a visit before you order from anyone else. 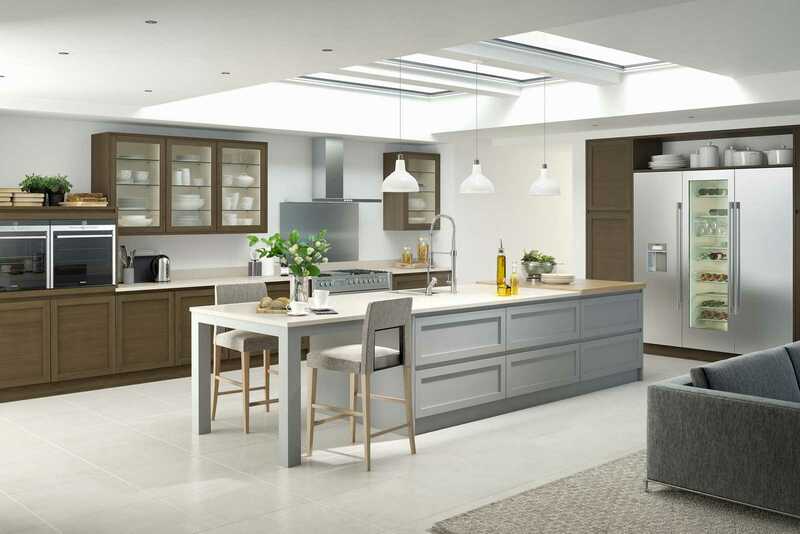 Küchen Kitchens provide a Free kitchen design service from building plans or from a home visit. 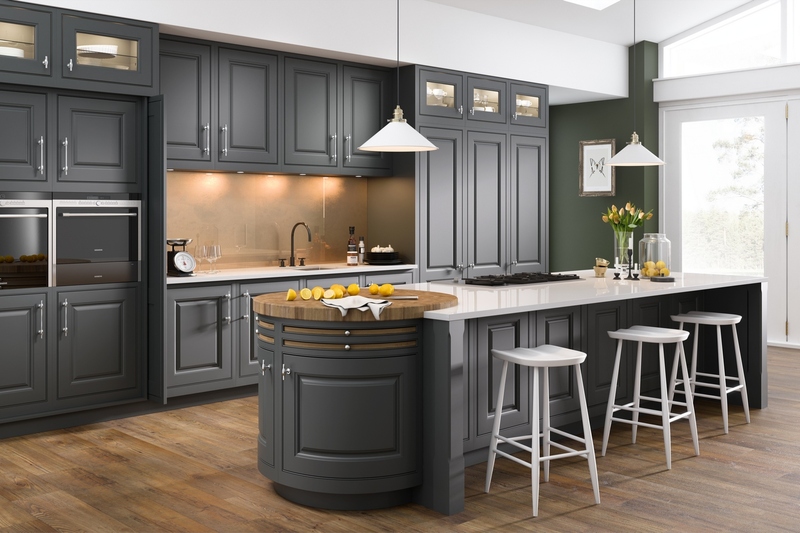 A kitchen installation service is also provided which covers all of the trades required for every situation. WE CAN PROVIDE QUALITY KITCHENS FOR EVERY BUDGET. I noticed the showroom in Bromley when I was passing and I am so happy I popped in. Very friendly and professional team. I was concerned about making choices that were out of my comfort zone but I am so pleased I accepted Lewis’s guidance. They have some very unusual styles I hadn’t seen before and I am now the proud and delighted owner of a stunning new kitchen. Thanks all. Great kitchen, great service. Really happy with everything from design to installation. John did a perfect job of my design and helped us through the complex decisions we had to make. The fitters were Garry and co. Absolute perfectionists and left us with an overall good experience despite the major work involved. I would like to thank my designer Lewis for his patience and efforts which have led to me having this joy of a kitchen. I just love it. I am really happy with my combination of matt Lava lacquer and polished concrete. It’s so different to anything else I have ever seen and well worth the time we all put into it.